Microsoft has released Facebook for Windows Phone 1.5. This is a minor update that brings a small improvement in performance. With up 1.5 you can feel smoother switch between screen and scrolling. 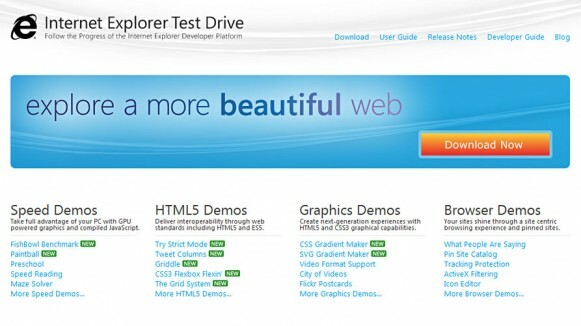 Microsoft release IE9 since four weeks ago, now Microsoft has debut the IE10 platform preview and provide the test drive to the public. But too bad the new platform support only for Win7 and not for Vista anymore, same as the final release of IE10. Google has released upgraded analytics interface for the users. Users will find the new version link in their analytics interface. Google Analytics team did major functionality changes in old interface and made the new dashboard more flexible and faster to access. Multiple dashboards in one much waiting feature has been included in the new release. 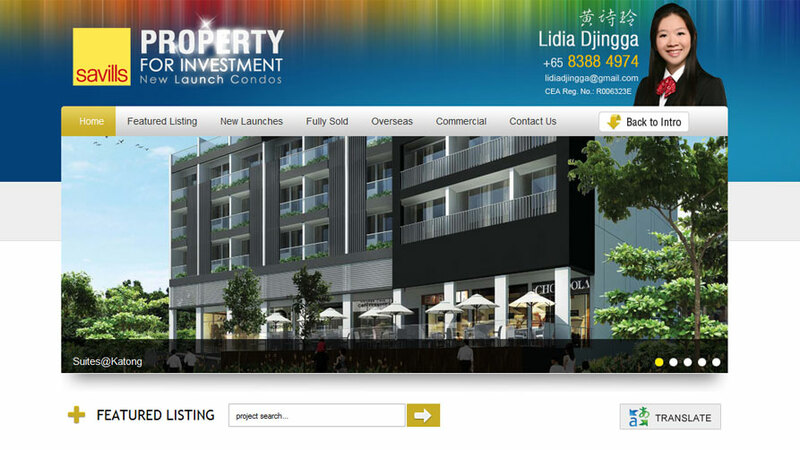 iSMS from Malaysia based company providing the easy way to integrating sms function to your application. Facebook 3.4. For this update you are able to view your friends on a map from the Places area, check-ins events and unfriend function in order for you to unfriend someone from you iPhone. Google launched +1 of social feature yesterday. 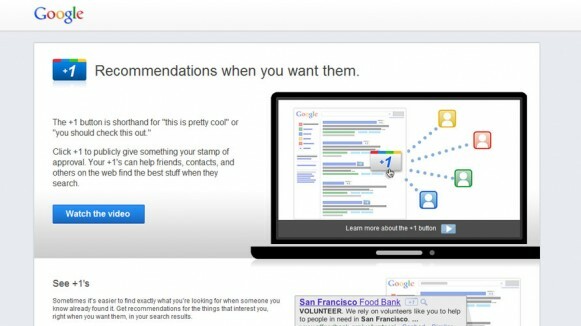 It’s Google’s version of the Facebook “Likes”, although is simple features, but that’s powerful of social feature. 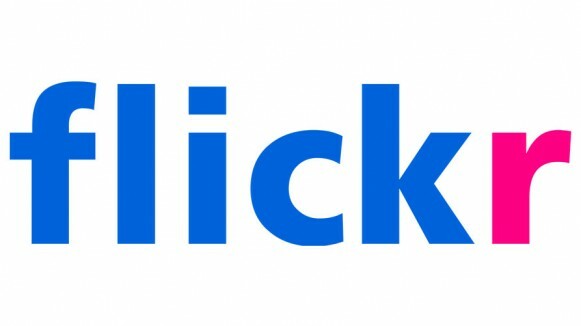 Flickr user can share them on Facebook and Twitter, among others, and share individual pictures on those services as well. 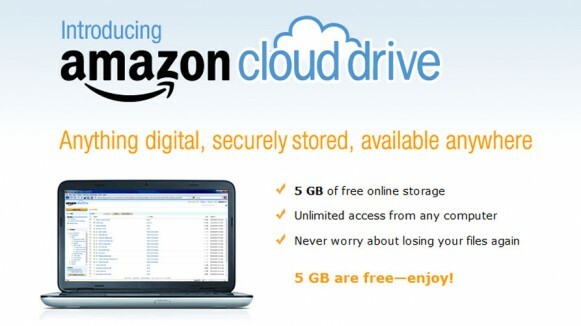 Amazon just launched the cloud drive service. You could store your music, videos, photos, and documents on Amazon’s secure servers without using your computer hard drive anymore! 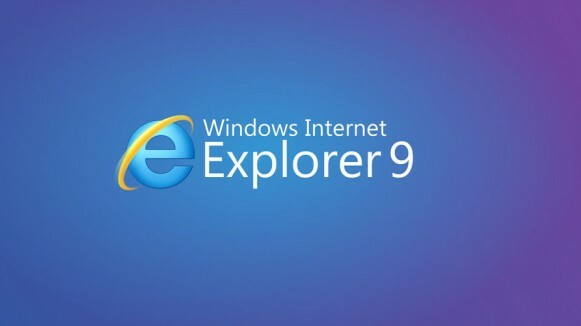 Finally Microsoft launched the final version of browser IE 9. As a designer, i’m very happy to see that finally we can adopt many CSS3 styles with the browser.